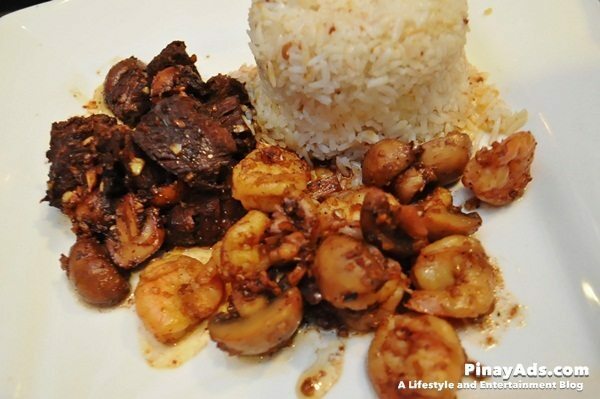 Tired of consuming Filipino cuisine or perhaps, other types of cuisines which we usually consume in buffet restaurants? Why not try something new?! Something that, all of you would love. When it comes to fries and buggers we immediately thought of fast food chains, right? 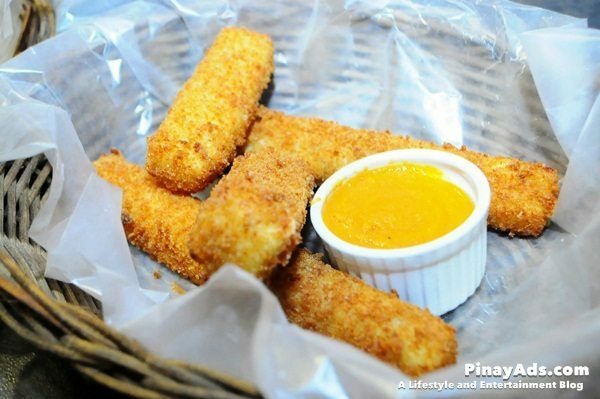 But this time, I’m going to share to you a restaurant that you can order your favorite fast foods with a twist. And for sure, that sounds so interesting to you. Well, let me introduce to you GoodFellas Steaks and Burgers (Mafia-inspired restaurant). The name ‘GoodFellas’ is actually a title of an American mob film in the 90s, where the word ‘goodfella’ pertains to a member involves in Mafia. 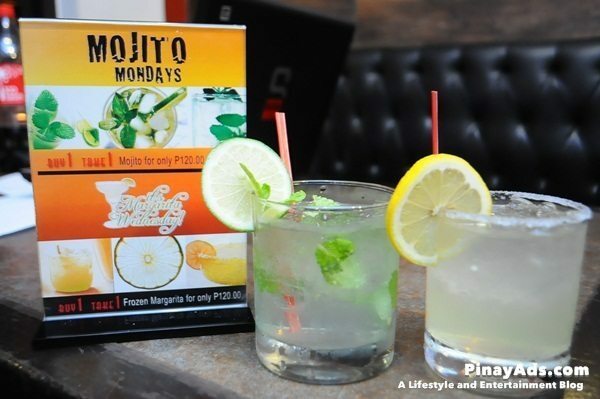 GoodFellas is owned by Jon Espiritu and Raji Mendoza who are both Mafia movie fanatics. 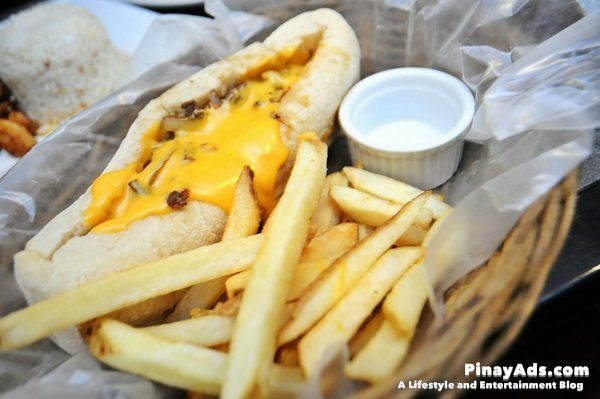 It had started as a food stall at UP Ayala’s Techno Hub but later on, the year 2010 Jon and Raji decided to put up a restaurant in Kamuning. 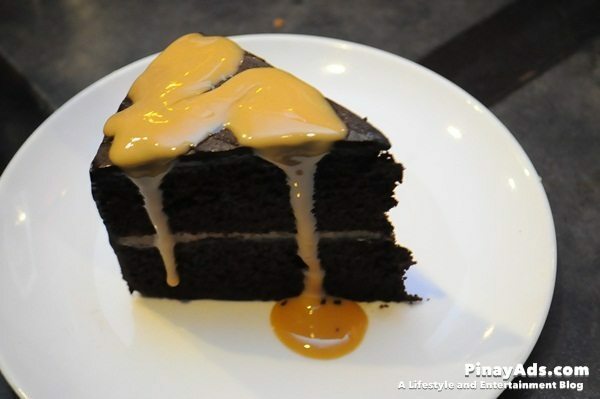 They come up with great foods that everyone would love to try out especially those who love American dishes as it is one of the main menus in the restaurant. When it comes to the location of course we always thought of the nicest place for a restaurant but with GoodFellas, you’ll be surprise if you would know that it is located in residential area. That maybe because from the theme itself. When you go inside, you would then see the décor which is very ideal to the theme itself and it is very ideal to its location. The style is very unique where you would feel the late 50s of your grandpa’s generation. In short, it’s like a blast from the past. 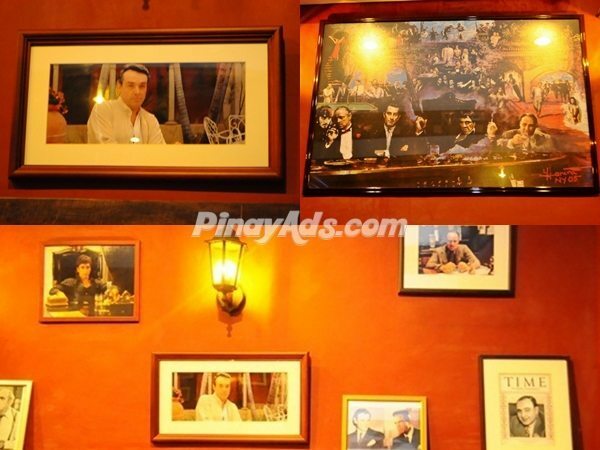 You would see too the images from different Mafia movies being framed and hanged as designs and décors on the wall. 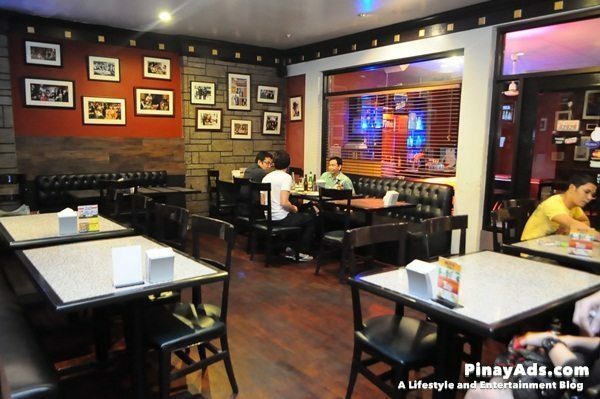 The place has comfortable black couches too and they have small function room to the side as well. Together with that is the Jazz song that is played in the background. 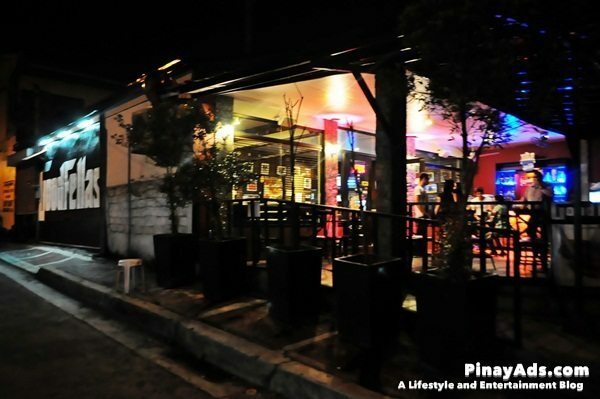 They too have an al fresco area with a bar at the corner which is perfect place for your “barkada”/friends to have a get together or even your family with you. 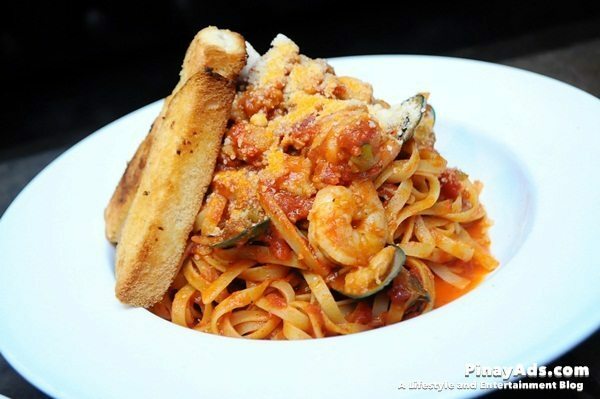 Since when it comes to restaurants of course the star of the show will always be the food and with that, I am going to share to you what GoodFellas has to offer to everyone who would like to visit them! 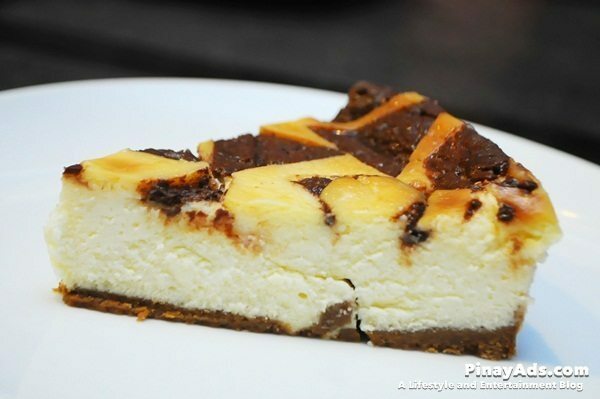 GoodFellas produces varieties of dishes that can pass the taste of not just foreign ones but of course Filipinos too. 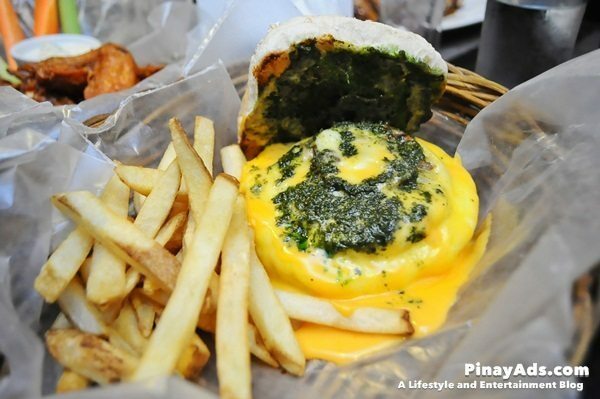 They have Margherita Burger (this is the one with pesto) — 100-grammer charbroiled burger roasted tomato, mozzarella, basil and cheese sauce. Margherita Burger costs P230 for solo while P285 for Combo (fries or potato chips & drink) you would just add P20 if onion rings is added. They also have WiseGuy Burger! A 200-grammer honey cured bacon cheese burger which would costs P335 for Solo while P375 for Combo (it comes with fries or potato chips & drink) same thing, you would be adding P20 for onion rings. 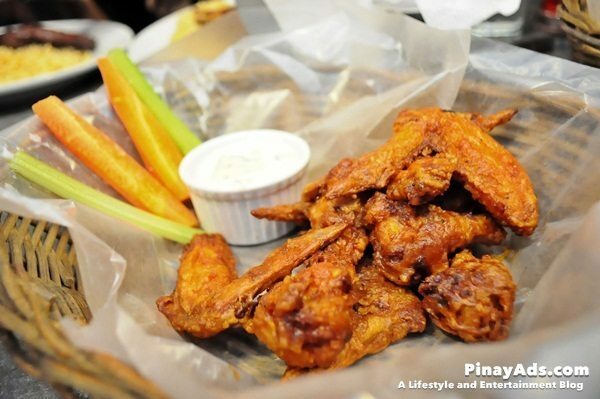 Flamingo wings – Plump drumettes, crisp-skinned and juicy, painted with a mango-habanero sauce of admirable complexity and decent bite. This is good stuff of obvious quality, cooked right and not overly sauced, entirely worthy of its claim to the birthplace of the wing as we’ve come to love it. 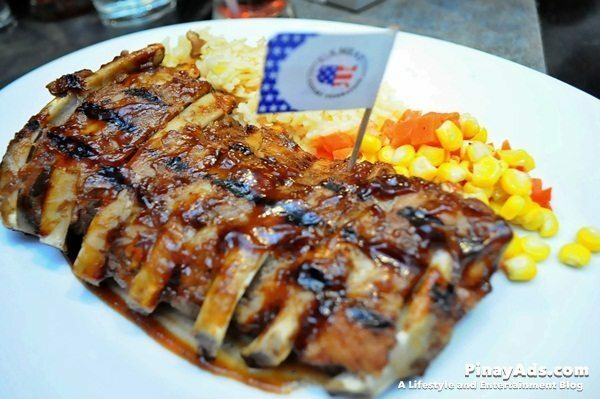 Bambino Ribs – Babyback ribs served with mixed vegetables and rice pilaf or mashed potatoes. The Bambino back ribs, quite literally and quite true to their name, fall-off-the-bone tender by the time they come out of the oven.The slabs are treated gingerly, so as not to lose any of the luscious meat to the……… flames. The time on the grill may be relatively short, but it slaps a slightly smoky flavor onto the ribs and works some important alchemy with the barbecue sauce. Goodfellas Steaks and Burgers PROMOS!! 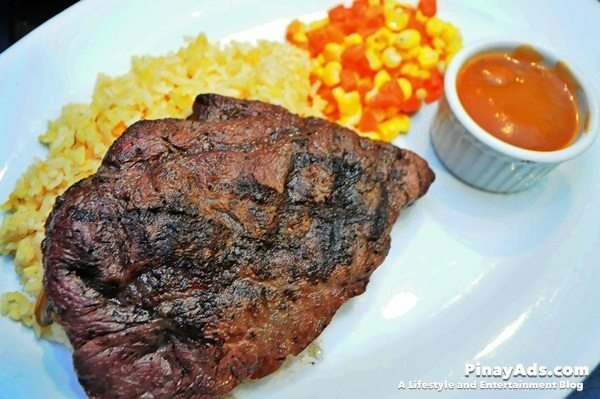 Four Square Promo: Check-in and leave a tip at the GoodFellas Steaks and Burgers Official and get 10% discount on your bill! What are you guys waiting for? Visit and check them out now! 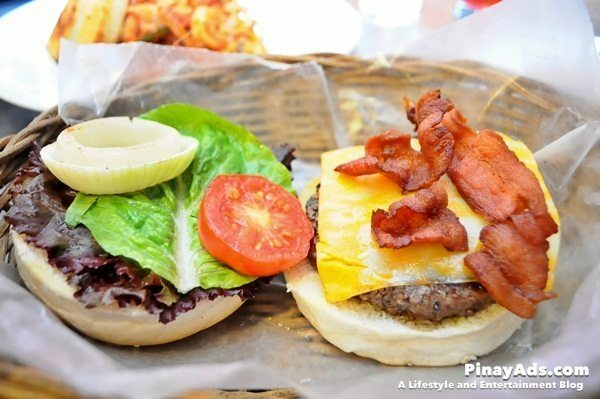 To know more about the latest happening in their store, like Goodfellas Steaks and Burgers on Facebook. 56 T. Gener corner K-1st St.